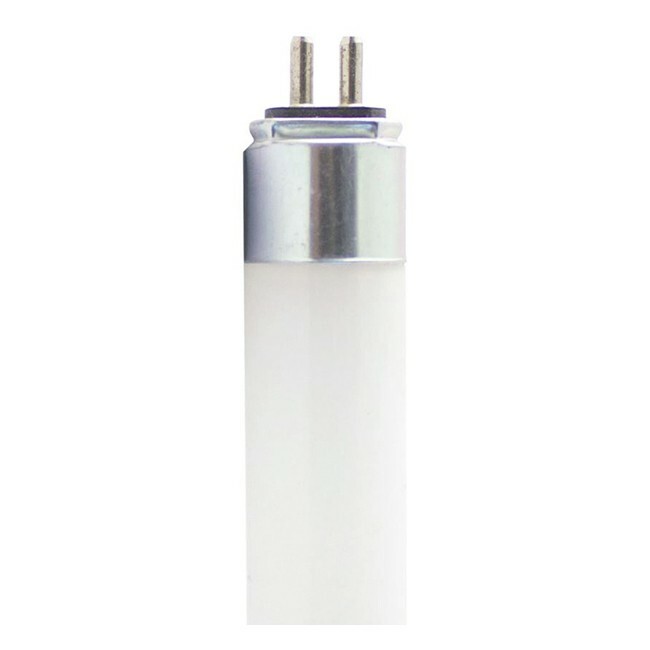 Fusion Direct Replacement T5 LED lamps provide the efficiency of fluorescent technology in recessed, surface mounted and specialty fixtures. The 50,000+ hour lifetime of these lamps far outlast many fluorescent equivalents, saving you money on replacement labour and maintenance costs. Save in excess of 45% in energy costs of the equivalent wattage standard lamps, for significant cost saving, and lower maintenance lighting solution. Bring your space into the 21st century, and light your commercial space with Fusion LED Lamps.